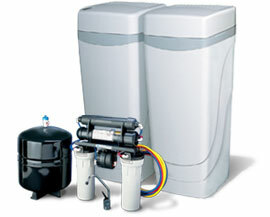 Our customized, patented, whole-house water treatment systems, including a full line of water filters, and reverse osmosis drinking water systems represent over 40 years of engineering expertise. It’s easy to see how WaterMax® is the Right Solution™ for well and city water. But don’t just take our word for it, please take this opportunity to learn a little more about our products and how they can work for you.